Whether it's organic, local, seasonal, exotic or specialty, the key is to buy the right product from the right location at the right time. Years of experience allows us to procure produce for you that is loaded with peak flavor and nutrition. We proudly offer USDA Choice meat and fresh pork and poultry. 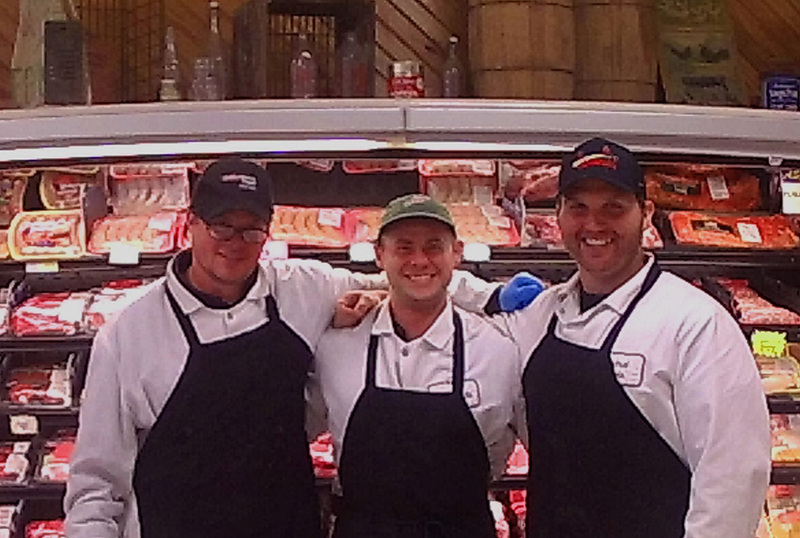 Our full service meat departments are staffed by expert butchers, so just ask if you want a special cut or item, or even a recipe recommendation. 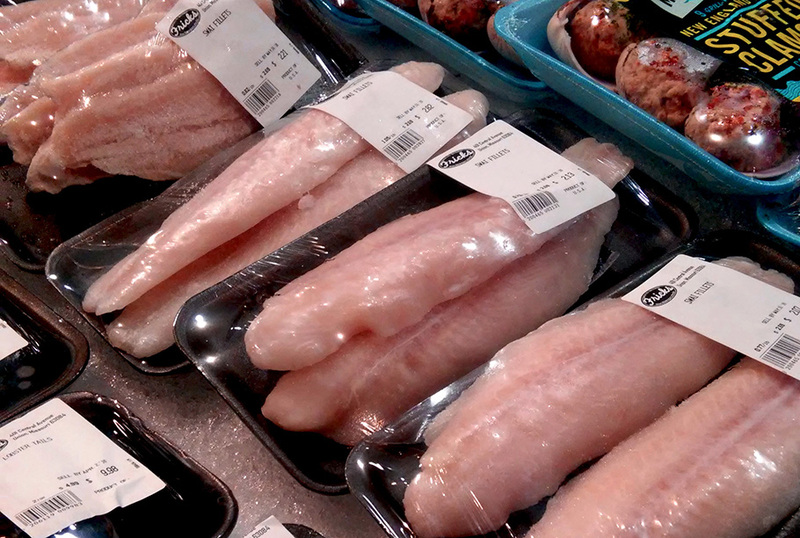 Fricks Market's Union location offers a superior selection of fresh seafood, ranging from salmon to fresh shrimp. Count on our meat department to make a great recommendation, whether you need a local catch for your favorite recipe or a unique delicacy. Try our fresh pastries, pies, fresh baked breads and chewy cookies. You'll love our indulgent cakes that are available in every shape, size and flavor including sugar-free. For all your custom decorated cake needs, see our Union location. "Once you lick the icing off a cupcake it becomes a muffin and muffins are healthy. You're welcome." Enjoy our famous made-to-order deli sandwiches, bistro-style comfort foods, and succulent fried chicken made with fresh, never frozen chicken and hand breaded for peak flavor. Our sliced-to-order deli meat and cheese assortment are not to be missed, and if you're in a hurry we have a great selection of meals-to-go. Go here to see our Deli Daily Specials! From national staples to local favorites, you will be able to find everything you are looking for in our grocery department. Low prices abound in all departments with our many advertised specials, in-store specials, temporary price reductions, and price drop items. From Applesauce to Zebra Cakes and everything in between, our grocery department has you covered. Our Dairy managers are proud to offer the freshest products to our customers. They know the importance of health for you and your family and are looking for new items to offer. Locally sourced eggs, organic milk, and lactose free options are just several of the items we offer to better serve our customers. Our frozen managers are proud to offer a large selection of frozen items that fit into our customer's busy lives without sacrificing quality or taste. 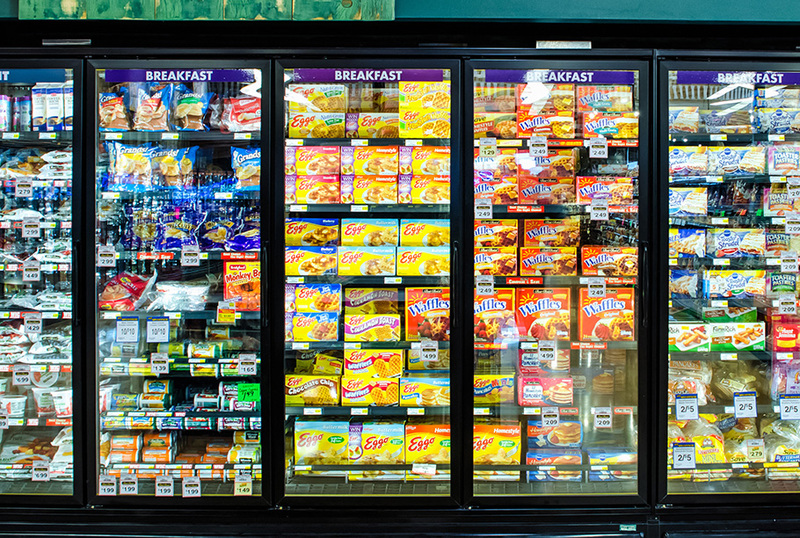 From appetizers to desserts, all our customer's food needs can be found in the frozen department. From local wines to craft beers, we've got it all. 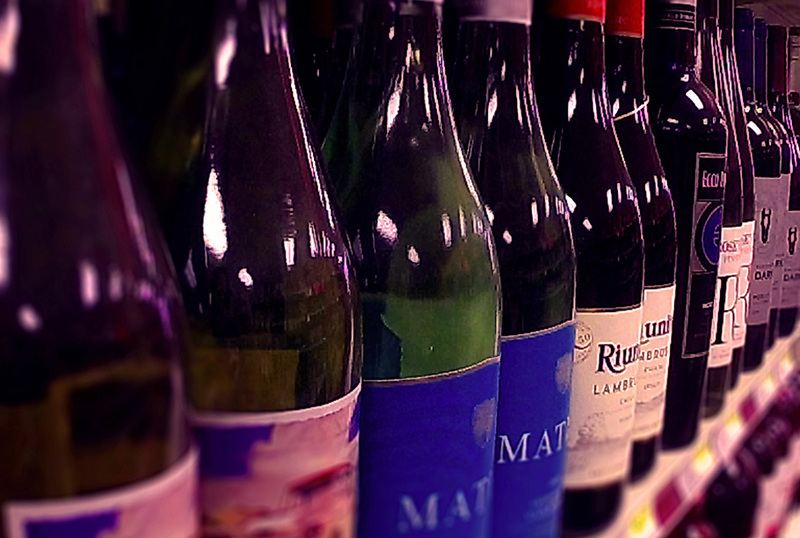 Stop in to browse because we are continually adding something new to our assortment of wines, liquors and beers. We offer large selections of premium vitamins, supplements, and medicines to protect your health. Pamper yourself with a selection of health & beauty care with something for every ache or illness and every budget. Seasonal potted plants and potting plants are constantly changing with the season. For fresh bouquets and flower arrangements, our Union location has many varieties where you are sure to find just what you are looking for. Fricks Market will take your shopping experience to the next level when it comes to specialty departments. 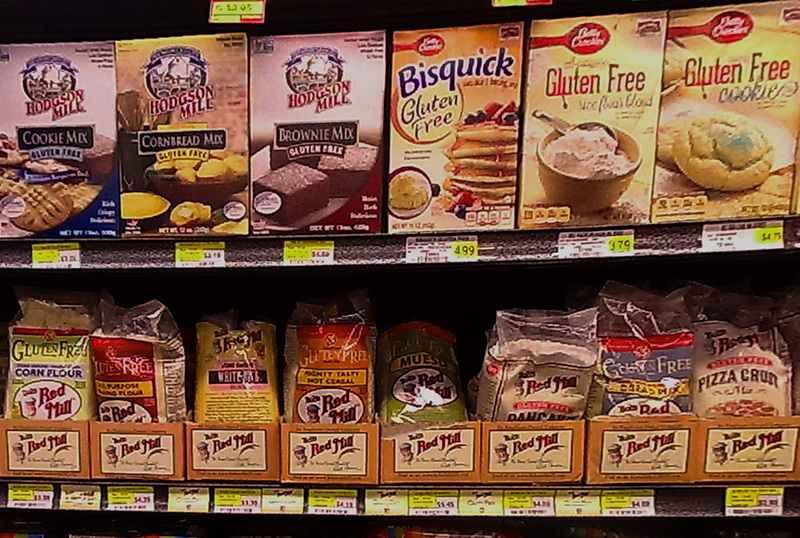 We offer gluten free foods at both stores, with the largest selection at our Union location. Our buyers are always on the lookout for the newest Gluten-Free and Organic goods because we are committed to your health and well-being, no matter what your dietary preferences require. Come see our World Foods offerings, and whisk your taste buds around the world with a selection of imported international foods. And if you still don't see what you're looking for - just ask! We are happy to try to find any product request. Go to our Special Item Request Page.